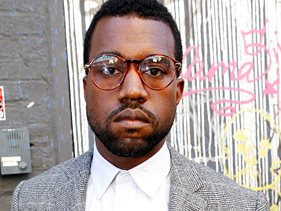 L.A., etc...: Kanye Arrested @ LAX, have you no couth?! Yes, the paps provoke, but come on...Kanye was way out of line. For one, on the anniversary of 9/11/2001, folks flying out are already a tad spooked. So to have all of this drama unfold before them can be a bit scary. I would have changed my flight! And two, he should know how the paps are when you are a "super" star. TMZ has been hanging out at LAX a lot recently to catch a glimpse of whoever they can. They are getting pretty desperate if you ask me. But no matter what, Kanye has a responsibility to maintain poise and restraint. He went off the deep end today. I am very disappointed in him.